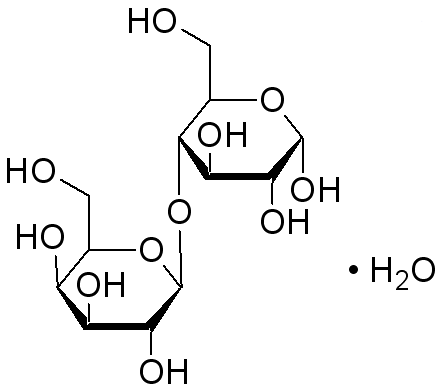 Lactose Monohydrate is a natural disaccharide, obtained from milk, which consists of one glucose and one galactose moiety. Lactose Monohydrate may be modified as to its physical characteristics.It may contain varying proportions of amorphous lactose. Lactose Monohydrate is a natural disaccharide,obtained from milk,which consists of one glucose and one galactose moiety. Lactose Monohydrate may be modified as to its physical characteristics.It may contain varying proportions of amorphous lactose.